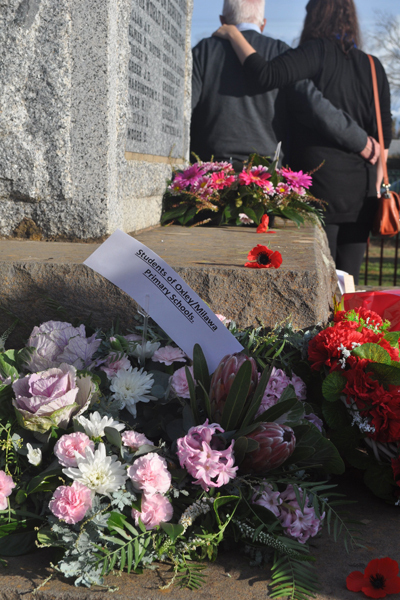 A great day at Oxley on Saturday with close to 600 people in attendance to commemorate the centenary of ANZAC DAY and the landing at Gallipoli. 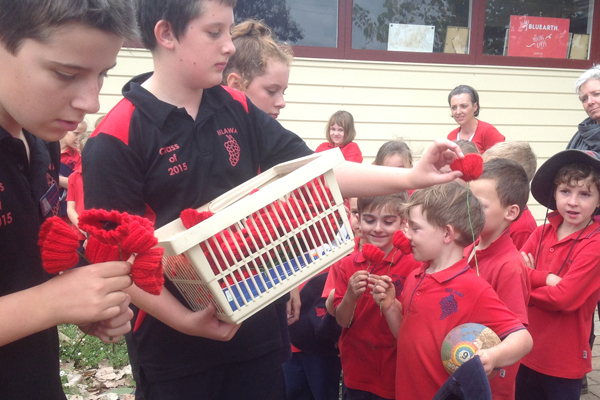 A special thanks goes to Cheryl Sampson for creating a crocheted poppy for every student, in remembrance on this special occasion. 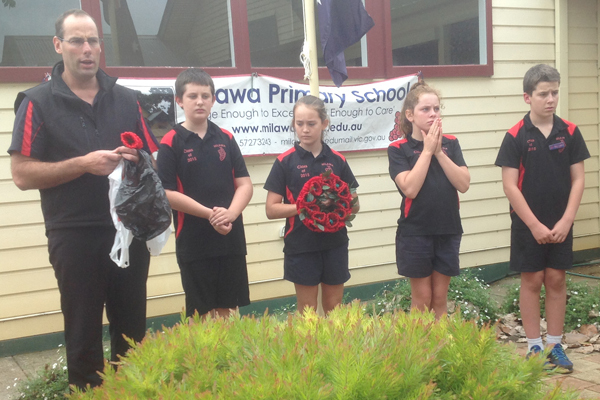 Also thank you to all the students who turned up on Saturday afternoon to represent our school at the Oxley ANZAC DAY service, we were all very proud of you.